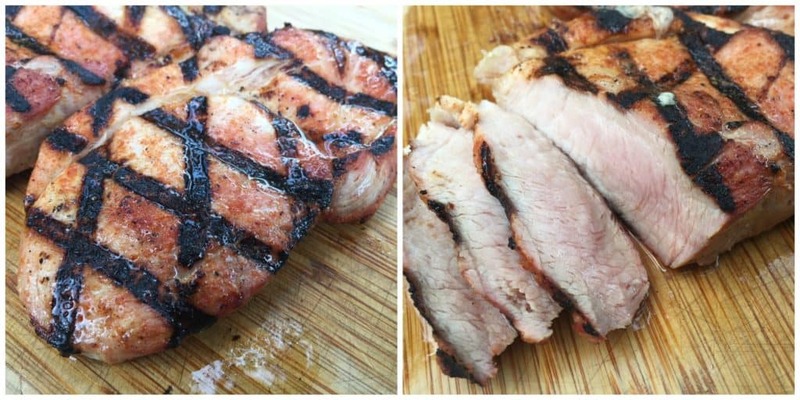 Pork Sirloin Tip Roast: Smoked or Grilled for Some Good Eats! I went ahead and picked up a few and Costco and gave them a try. Turns out that they are pretty easy to work with and are fun to grill. Each sirloin tip roast weighs a little over two pounds and Costco is currently selling them as a four pack. The Costco roasts are pumped with a pork broth brine. I have mixed feelings on the brine. On one hand I hate paying $1.69 a pound for excess water but it does save me the time and effort of doing it myself. I cooked the roasts three different ways and was pretty happy with each technique. 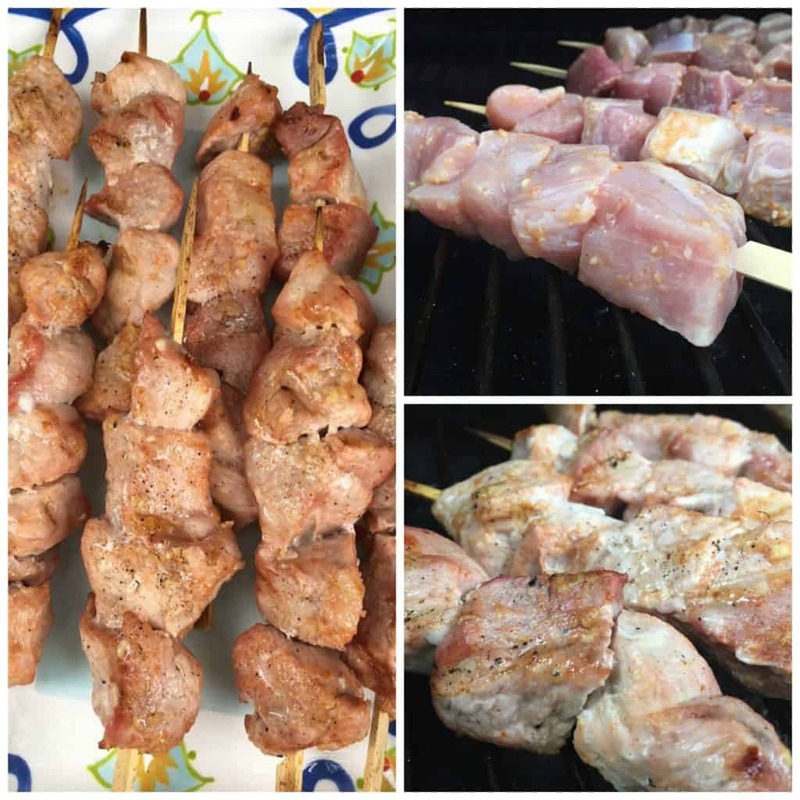 The first tip roast got sliced into one inch cubes, marinated for an hour and was then skewered and grilled. 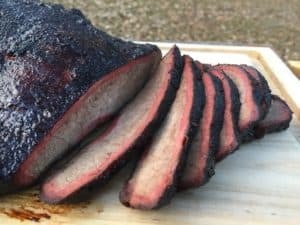 I grilled these on my Z pellet grill at 325F for about 20 minutes. The pork and ginger flavor profiles worked great together. My only issue was that the pork was a little tough so I probably over cooked it some. This was my favorite way of cooking these roasts! I sliced a roast into five steaks, hit them with a light dusting of Three Little Pigs dry rub and grilled them over direct high heat on a Weber kettle using GrillGrate panels. These pork steaks were just about as good as the grilled chuck eye steaks that I made the other day and were a heck of a lot cheaper! I smoked two of these roasts using the same general method that I use to smoke a pork loin. The roasts were smoked at 250F and taken to two different internal temperatures. The roast on the left was smoked until it hit 145F internal and then it was rested and sliced. 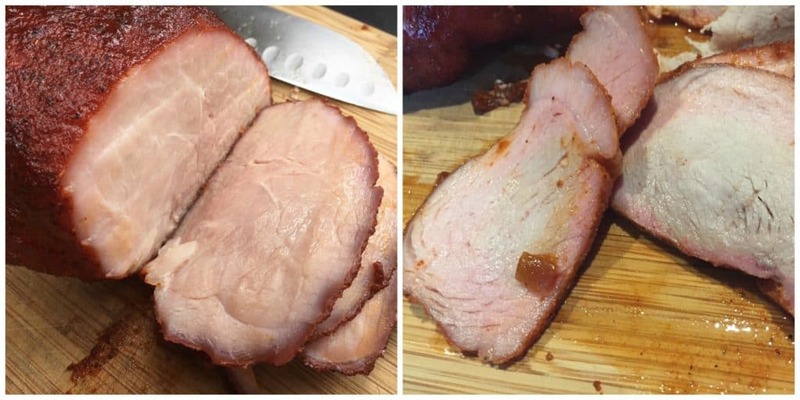 The roast on the right was smoked until it hit 145F internal and was then placed in foil with some barbecue sauce and cooked until it hit 190F. The roast that had been taken to 190F was a much better product. It was much more tender than the other roast and the brine had kept it insanely juicy inside. 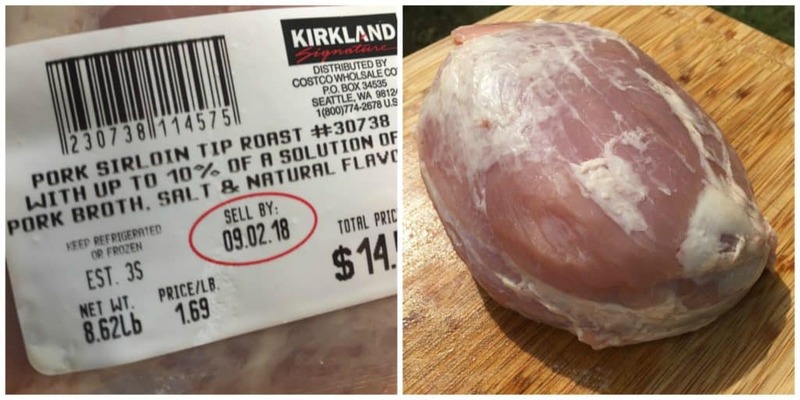 I found the tip roast to be incredibly similar to a pork loin. The cut is reasonable tender and can be easily grilled or smoked. I suspect you could cook these in a crock pot or Instapot and make some pretty good pulled pork.